Part of the Stewart collection of photos from the early 1900s. 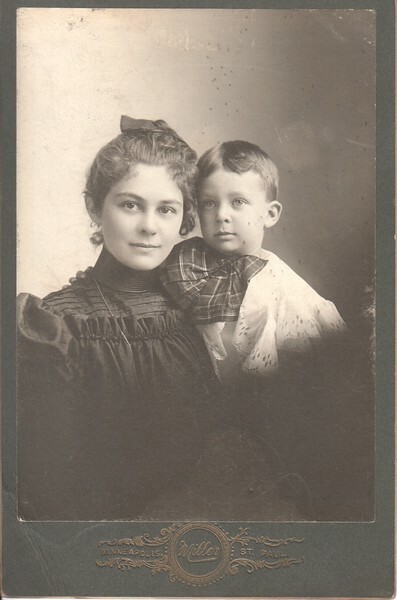 Very faint pencil note on back: Grace and Fenton Welch. Photographer: Miller, Minneapolis.